"TOGETHER WE ARE THE FIBERS THAT MAKE UP THE CULTURE. THOSE WHO MAKE THE DISCOVERIES THAT BECOME TRENDS TO EARLY ADOPTERS, AND THE VOID IS TRULY THE ADVOCATE OF THE BUBBLING UNDERGROUND." 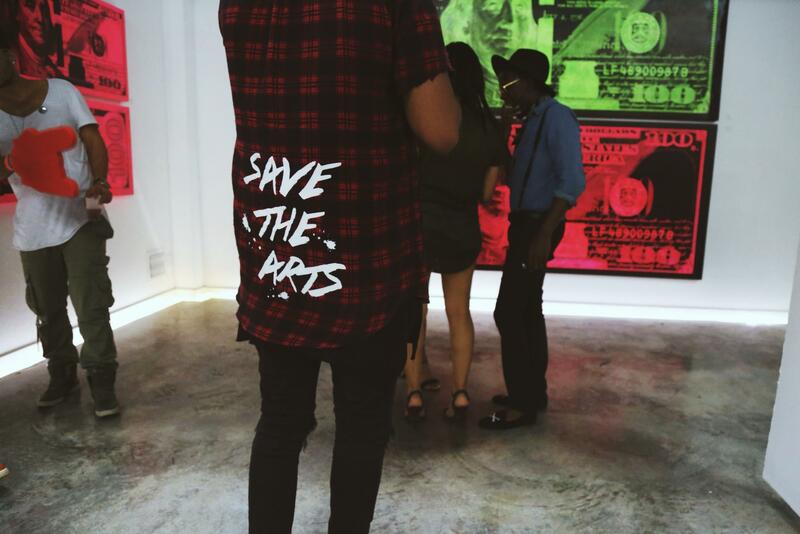 The Void has quickly become Miami's premiere source for creative networking and artistic exhibition. 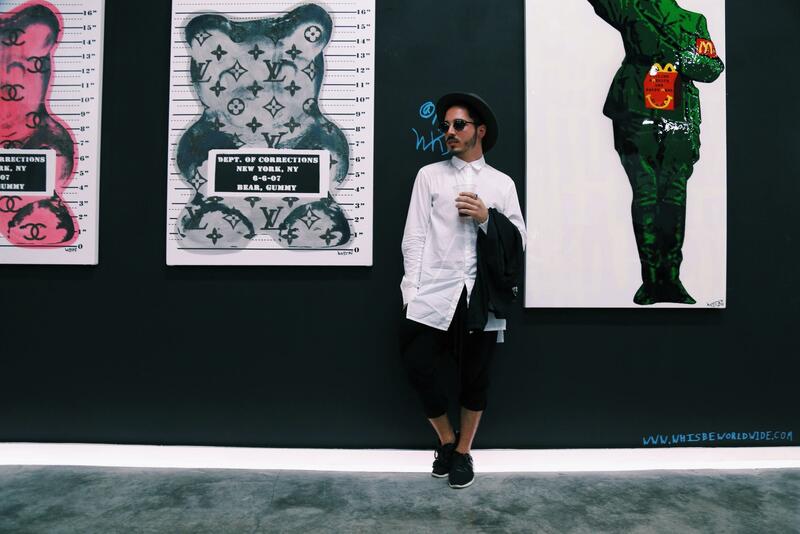 Its highly anticipated 2016 return is set to be bigger than ever, bringing out many art enthusiasts, musicians, and members of Miami’s nightlife scene. 20+ diverse visual artists, DJ's, live bands, and more magic than ever. As proof of our excitement for our 1st installment of 2016, for an extremely limited time Pre - sale tickets will receive a complimentary drink ticket + any group of 5 or more Ladies receives complimentary bottle of champagne* The countdown begins now... Tickets will sell out! Check out their store front just west of Wynwood! The saga continues in a major way with DJ sets by resident Sean Bang, the return of Betty Dawl and high energy multi genre mixes by PaperWater & Ltenght. We are super excited for this one. So many special guests will be in attendance to view the numerous art forms on display. We have live performances by Austin Paul, Sndngchllz & young IndigochildRick. We suggest you do not miss this! Never been to The Void? By combining all elements of entertainment, The Void has become one of Miami's highly anticipated social experiences! We take the energy of a concert and fuse it with elements of an art galleria. The result is an ideal atmosphere for our guests to play and network. Witness what happens when creatives unite and bottles begin to pop. Limited discounted pre sale tickets available! 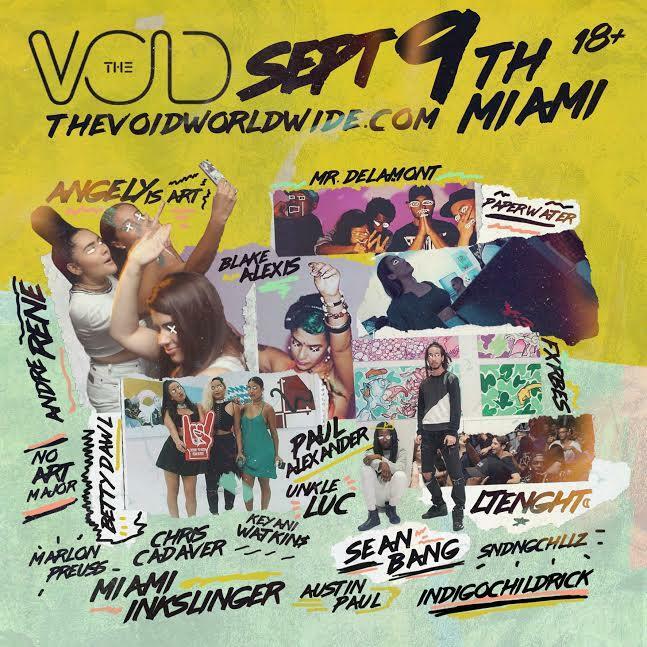 The VOID returns with diverse visual artists, DJ's, live Bands, and more magic than Ever! This is Indeed where the magic happens.. 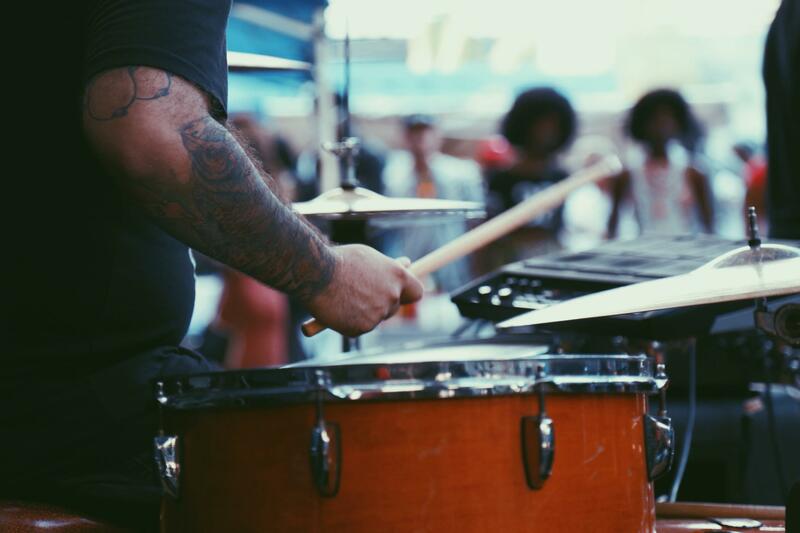 The event showcases emerging talent and attracts those with open minds, ears, and eyes! Come add to the magic in the building..
Limited Availability! This will be a SOLD OUT event. ID is required at the door. 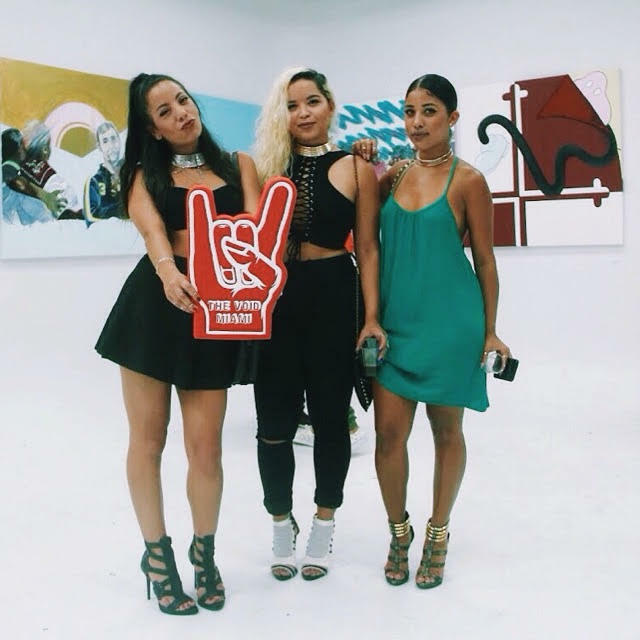 Make sure to follow @TheVoidMiami on social media! Admission available at the door. 21 + General Admission. Early Arrival Suggested! Limited Quantity! Don't sleep. i.d. Required at the door. 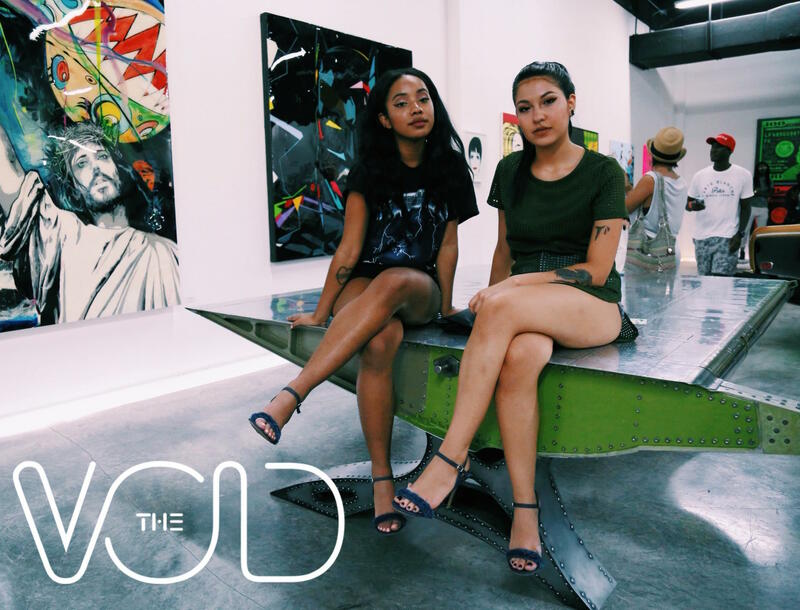 Make sure to follow @TheVoidMiami on social media! Gallery Opens at 8pm. Happy Hour 8 - 10pm.